Ignore what it says on the packaging. 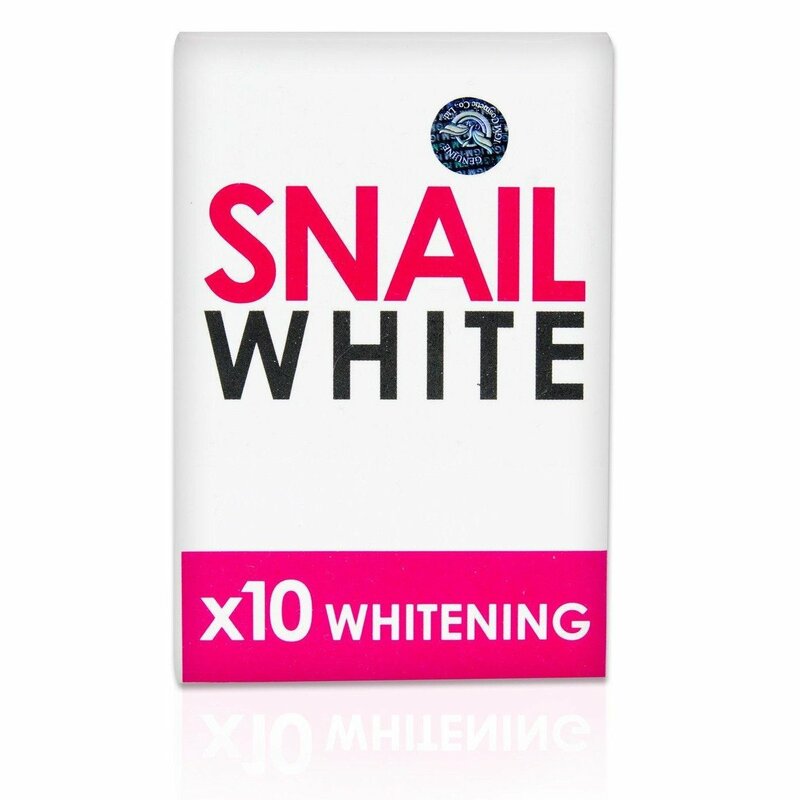 Just because it says “whitening soap” doesn’t mean you can’t use it. 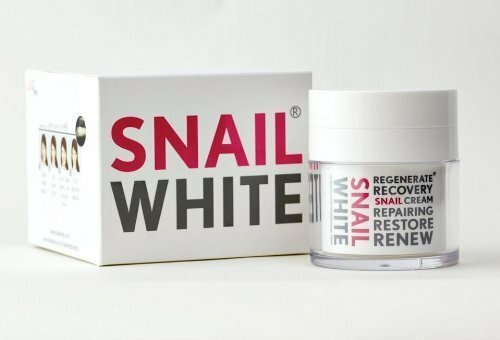 True, many women (and men) use Snail White’s glutathione soap purposely to make their skin appear lighter, but the benefits are not confined to that. We’ve tried the soap, and after the first use, we’re pleasantly surprised at the results. NOTE, this is not one of those “miracle” soaps you see everywhere. But it helps tighten the skin and minimize facial pores – at least in our experience. If there are other benefits, well, let’s just say that we’re still waiting for them to happen. There’s another product that you also might want to try. 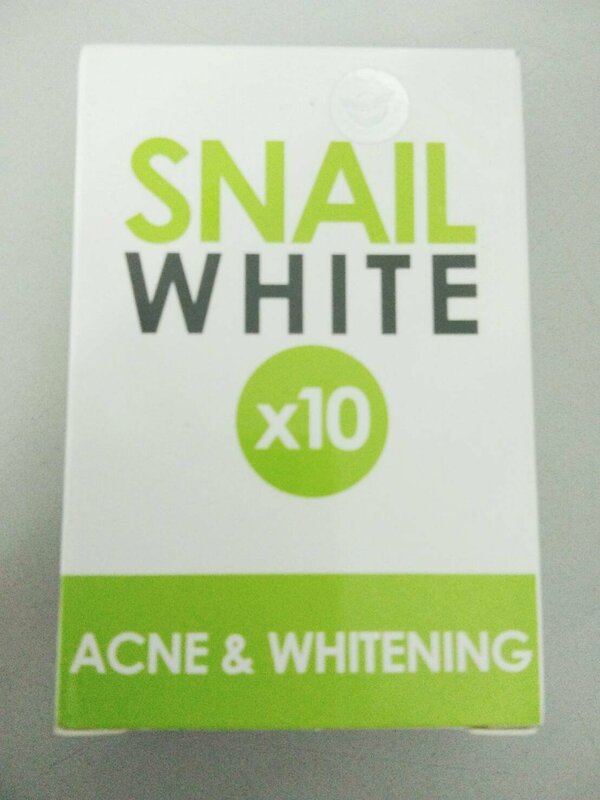 It’s the same brand, but this time, the soap has anti-acne properties. 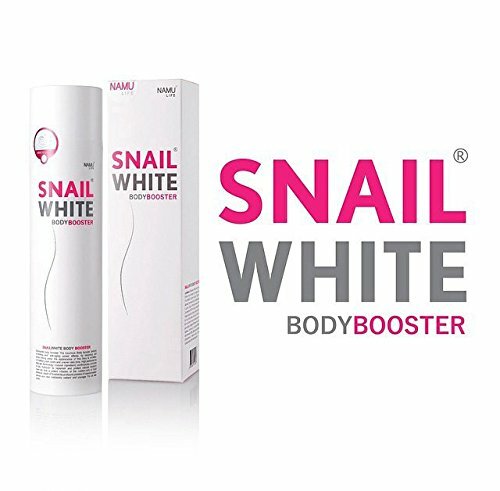 Aside from soap, Snail White has other products to offer, including facial creams and body lotion. Take a look! Kingdom Cares KC 2033S Review, Better than Clarisonic?